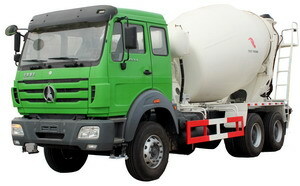 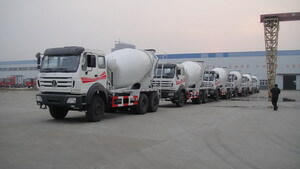 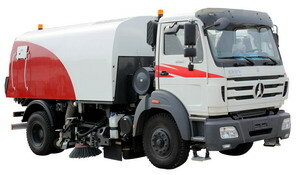 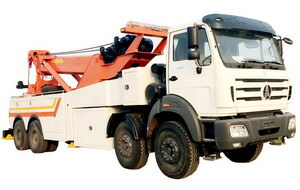 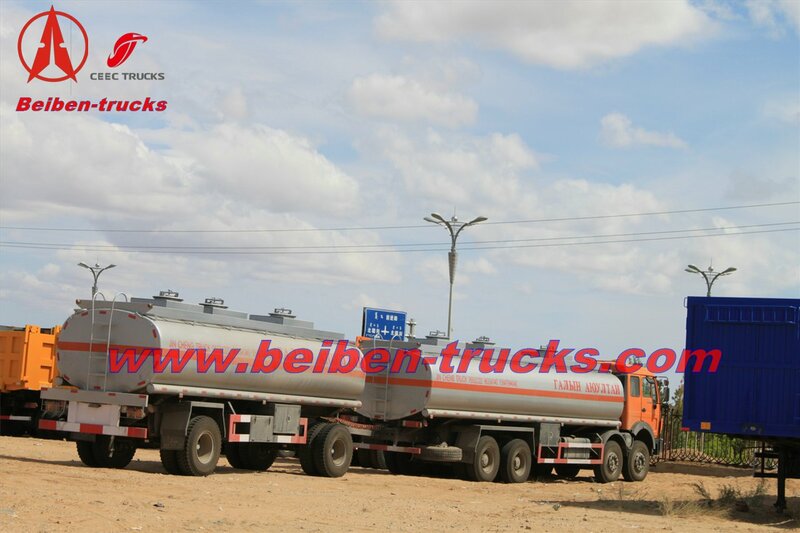 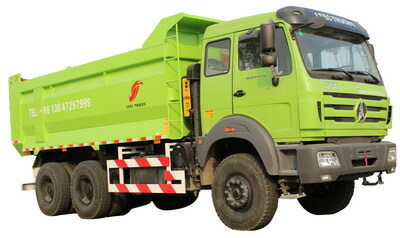 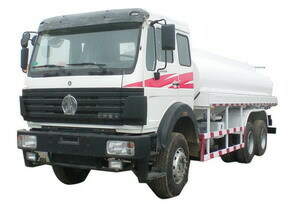 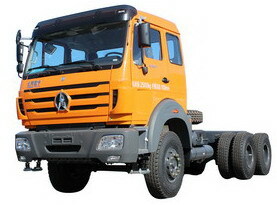 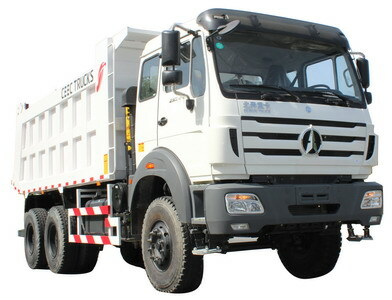 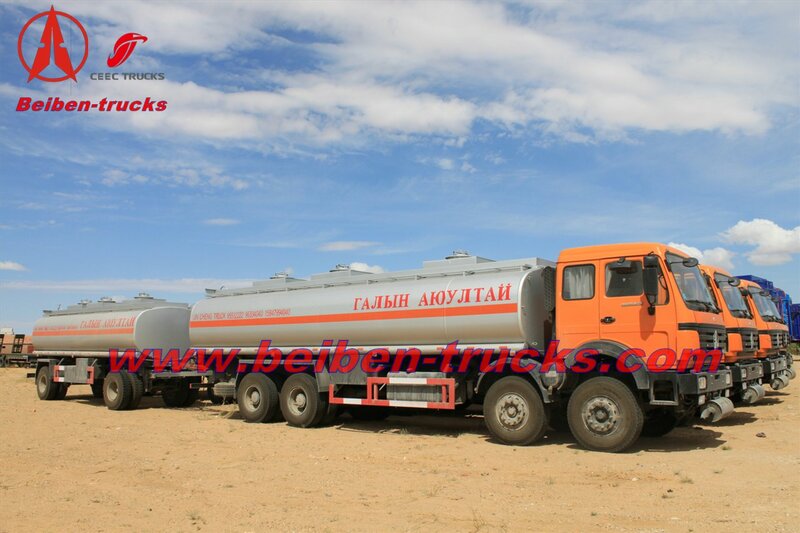 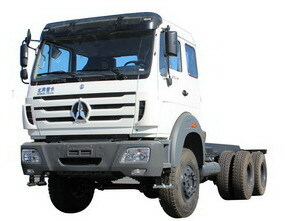 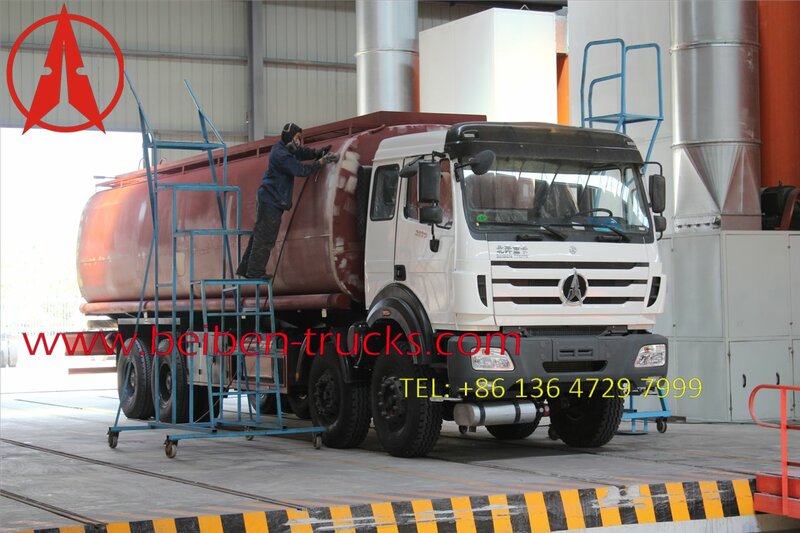 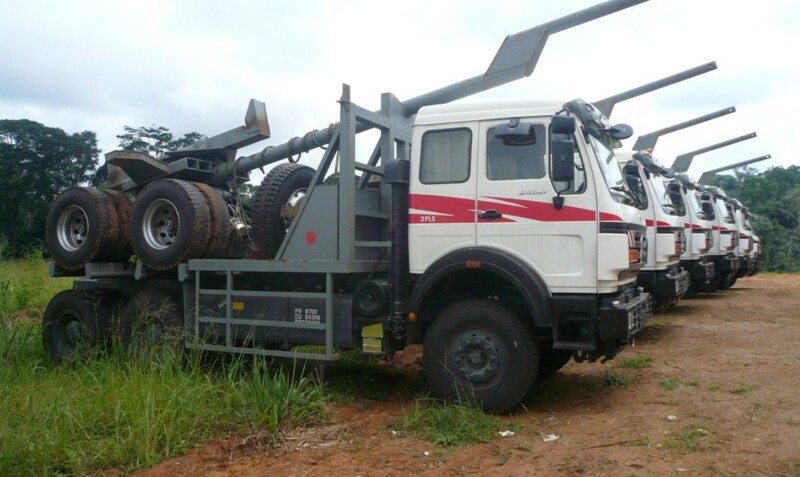 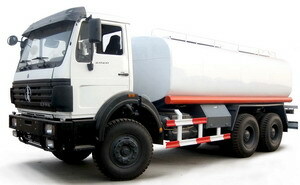 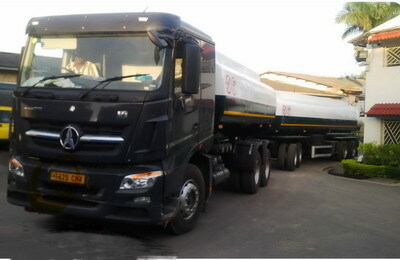 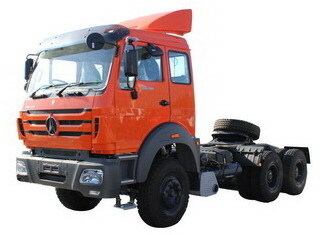 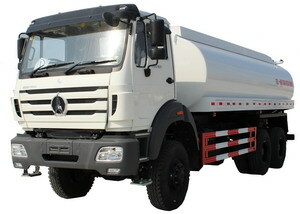 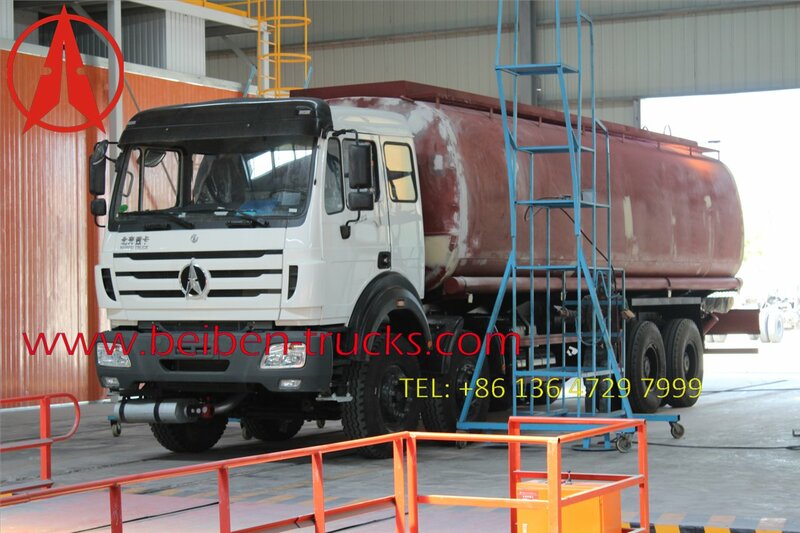 The beiben 8*4 Fuel oil Tank Truck Series is normally transport the gasoline, diesel, kerosene etc. 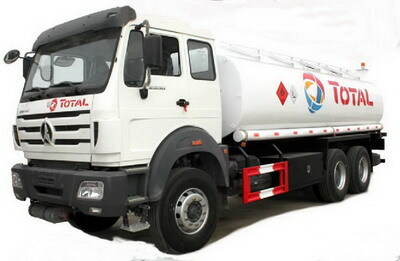 and some other liquid fuel materials which do not corrode the oil pump and fiscal ECR. 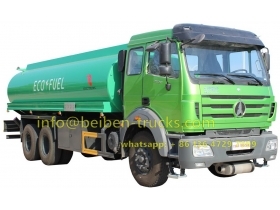 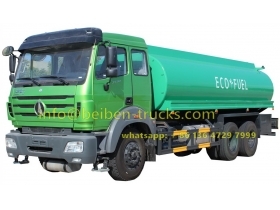 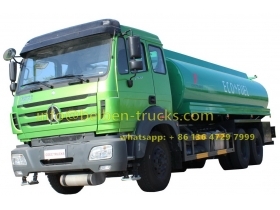 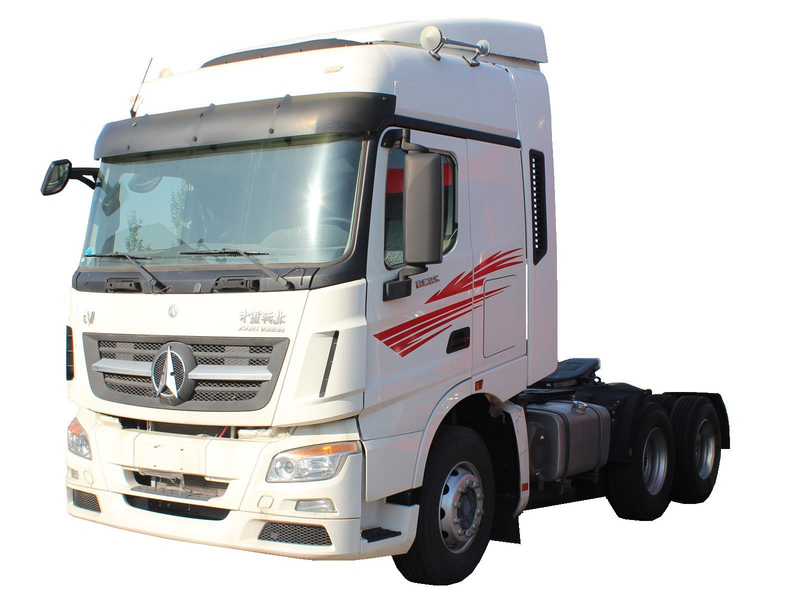 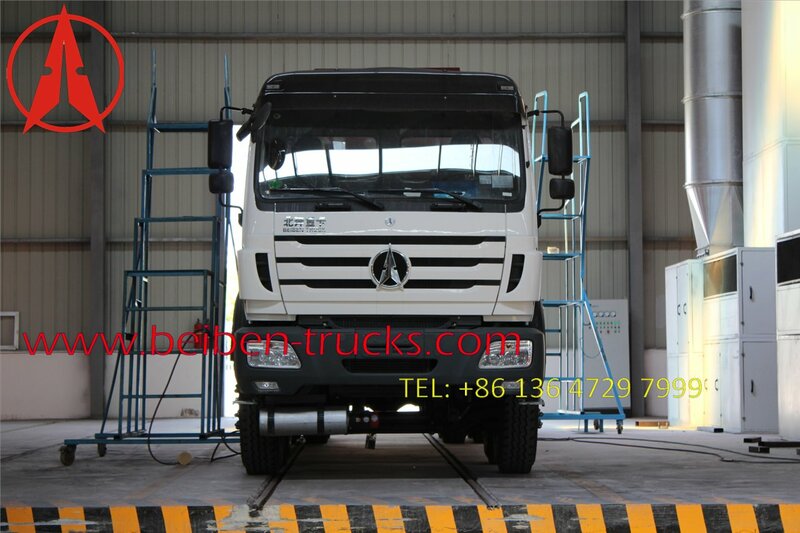 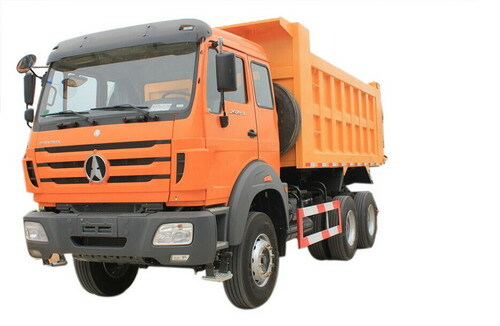 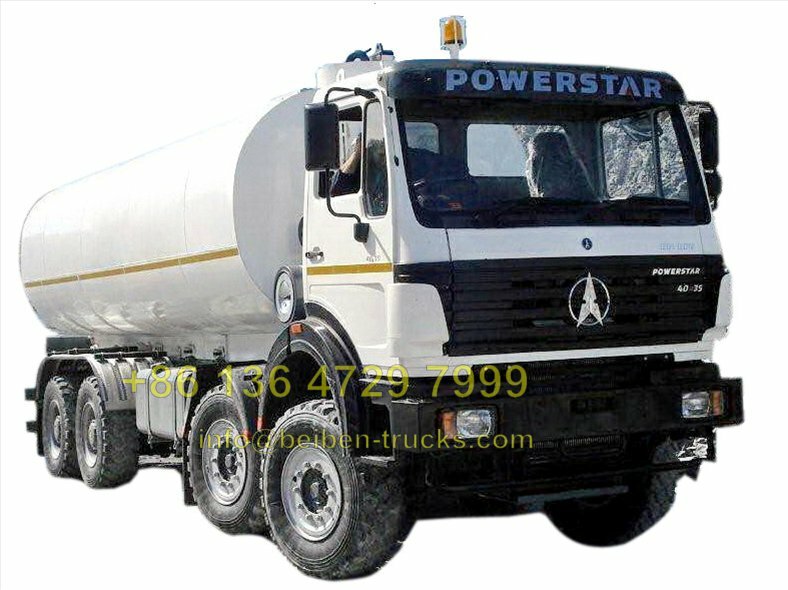 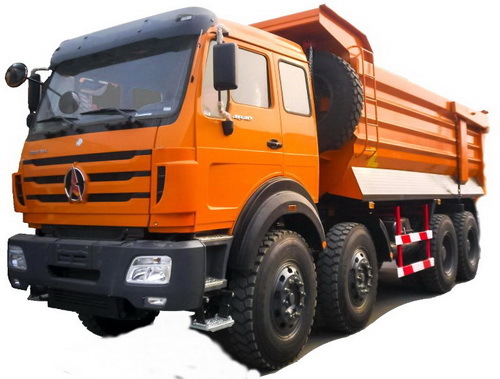 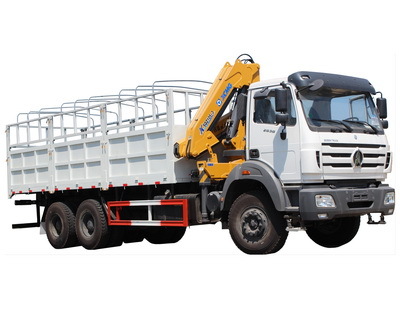 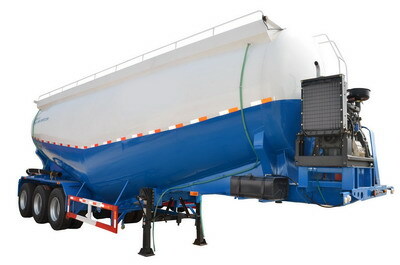 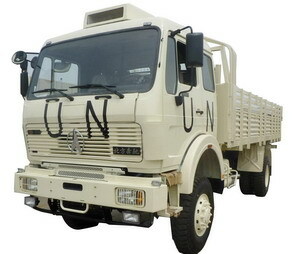 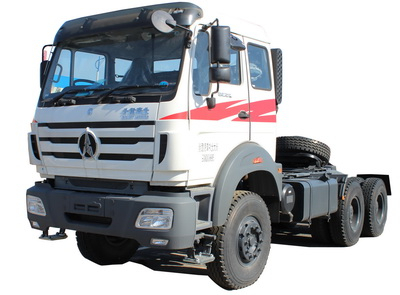 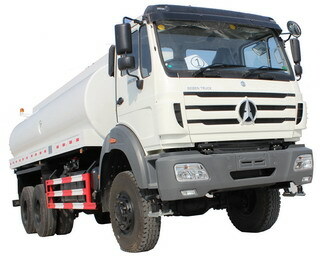 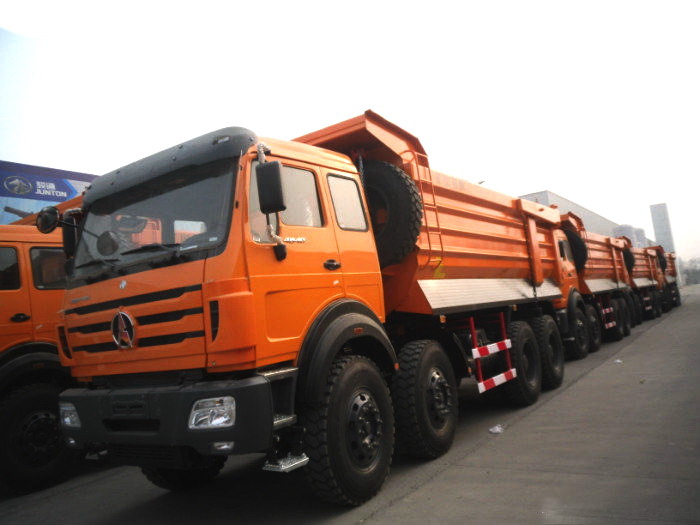 North benz 12 wheeler oil tanker is produced upon on beiben 8*4 drive fuel tanker truck chassis, we can produce beiben 8*4 drive 3129,3134,3138 oil fuel trucks. 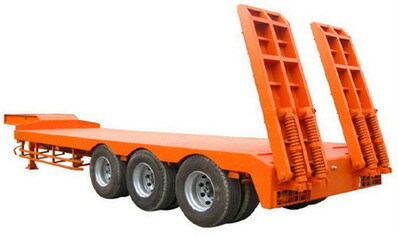 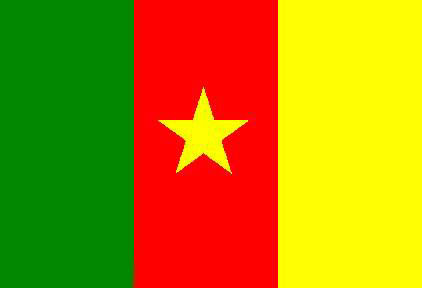 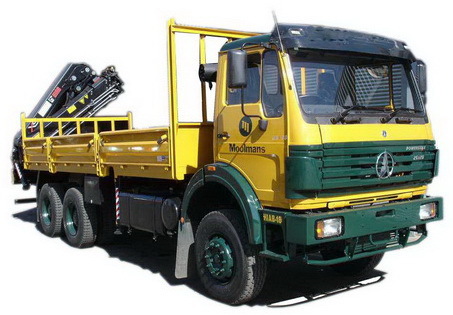 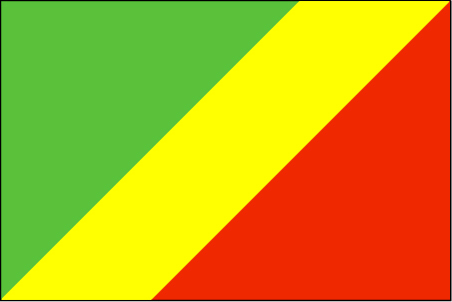 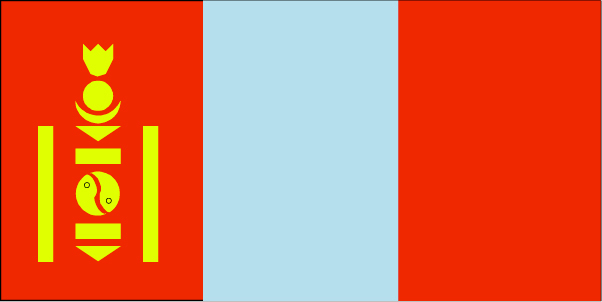 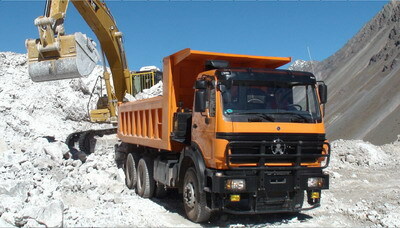 model results the equipment with few positive points as: good performance, good structure, also operates simply. 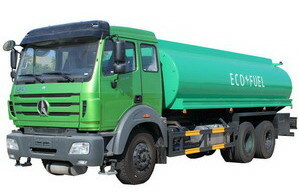 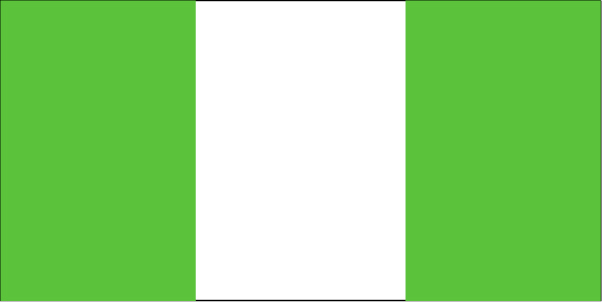 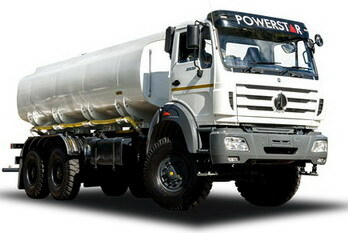 ◆ We use OEM fittings, makes the tanker solid and durable, and reduce the cost to operate and maintain. 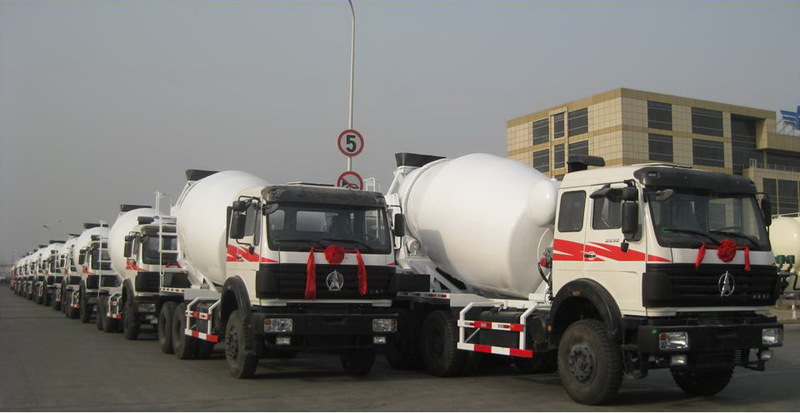 ◆ Effective tank volume from 3m3, 5m3, 10m3 to 30m3, to suit customers varied demands. 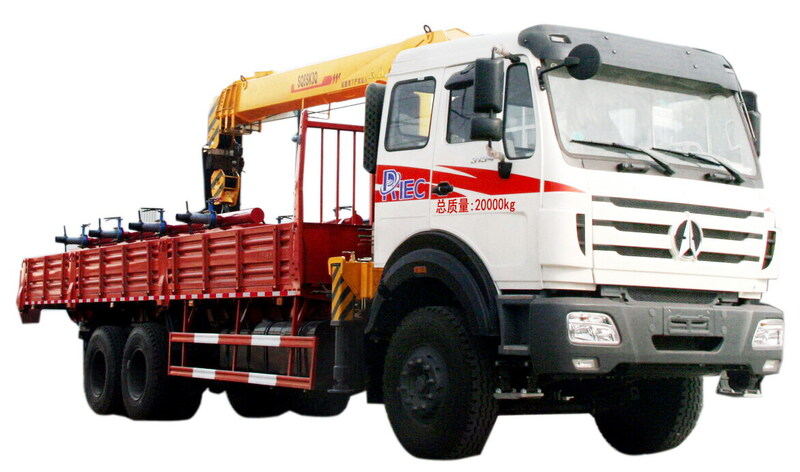 ◆ Mobile refueling suit for such remote area, also convenient supply for those heavy duty construction equipment.